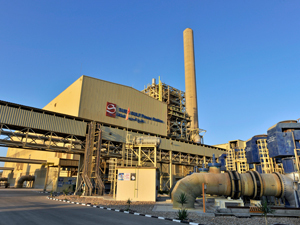 We own three gas-fired conventional thermal power plants in Egypt, with a total effective capacity of 1,740 MW and we are the largest independent power producer in the country. We are also part of the international consortium which owns 40.0% of the Taweelah B IWPP in Abu Dhabi UAE, where our effective stake is 10.0% based on our 25.0% interest in the consortium. Port Said plant is a 682.5 MW gas-fired conventional thermal power plant located on the coast of the Mediterranean Sea, approximately 45 km southeast of Port Said, Egypt. The Group owns 100.0% effective interest in the PSEP plant through its subsidiary, Port Said East Power SAE. 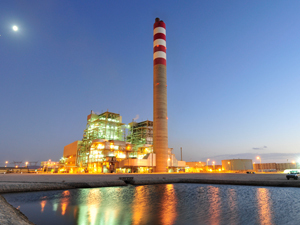 Suez Gulf plant is a 682.5 MW gas-fired conventional thermal power plant located on the western coast of the Gulf of Suez, which is part of the Red Sea and is located approximately 52 km south of Suez City, Egypt. The Group owns 100.0% effective interest in the SGP plant through its subsidiary, Suez Gulf Power SAE. 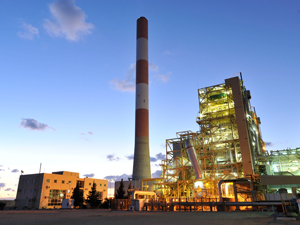 Sidi Krir plant is a 682.5 MW gas-fired conventional thermal power plant located on the coast of the Mediterranean Sea, approximately 30 km west of the city of Sidi Krir, Alexandria, Egypt. The Group has 55.0% effective interest in the SKGC plant through its subsidiary, Sidi Krir Generating Company. Sidi Krir Generating Company is an indirect subsidiary of Pendekar Energy (L) Limited, a 55:45 joint venture company between the Group and Aljomaih Automotive Company Limited. 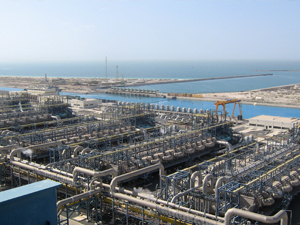 The Taweelah B IWPP comprises power and desalination assets with a total power generation and desalination capacity of 2,000 MW and 160 MIGD respectively, located in Abu Dhabi, UAE. 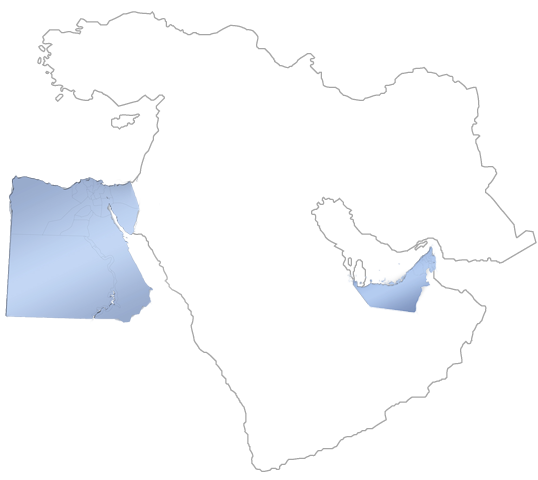 The Group is part of the international consortium that owns and operates the Taweelah B IWPP. The Group has a 10.0% effective interest in Taweelah B, through its 25.0% effective interest in the consortium which owns 40.0% interest in Taweelah B. Other members of the consortium are Axis Power Holdings B.V., BTU Power Company and JGC Corporation.